Looking for extra pennies over the festive period? As the festive period draws quickly upon us it becomes a busy time across the UK for all the leading retailers. It has been reported that over 70,000 temporary jobs will become available as retailers prepare themselves to meet the demand of their consumers on the build up to Christmas. If you’re looking for extra pennies during this time then a Christmas temporary job is fantastic option. 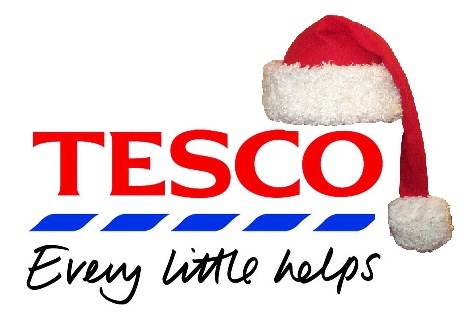 Tesco released that they will be aiming to take on around 12,000 new members of staff on the lead up to Christmas. Tesco have a huge array of different stores from the Tesco Superstore, Tesco Express, Metro, Extra and Home Plus. Tesco provide a variety of options for candidates wishing to apply for Christmas temp positions. An application form will be available to collect in stores across the UK. The majority of ‘store assistant’ positions will not be advertised online, therefore many Tesco stores will accept CV’s handed in on location or you can apply online following instructions on their official website.